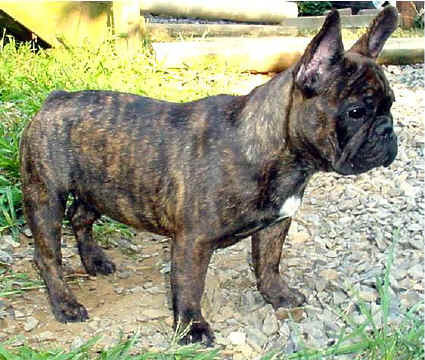 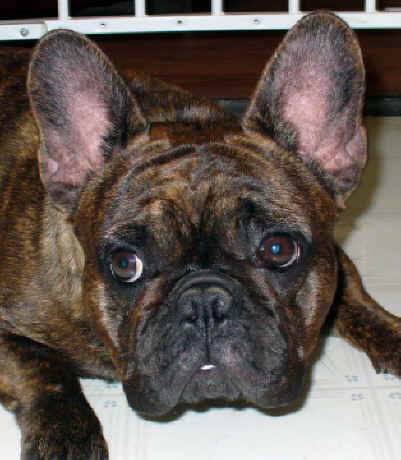 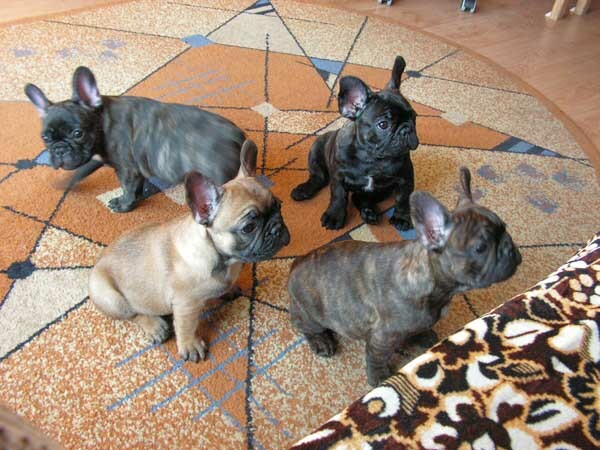 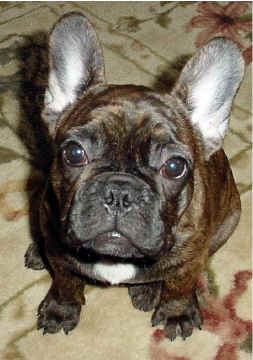 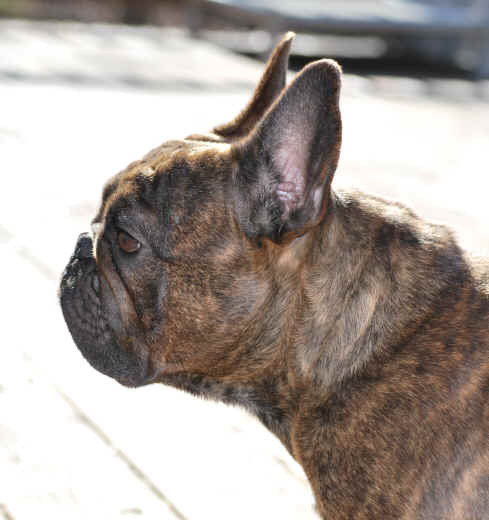 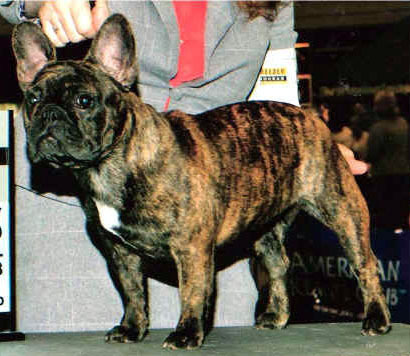 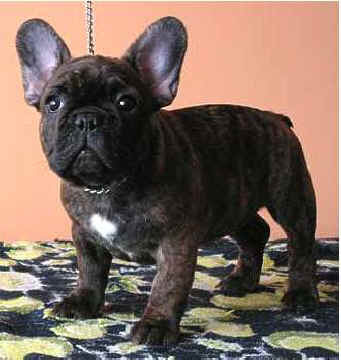 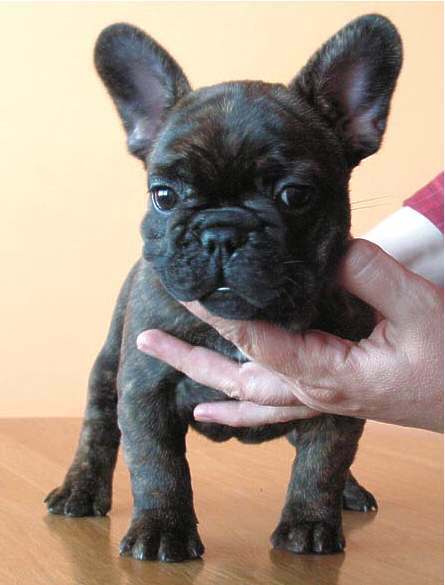 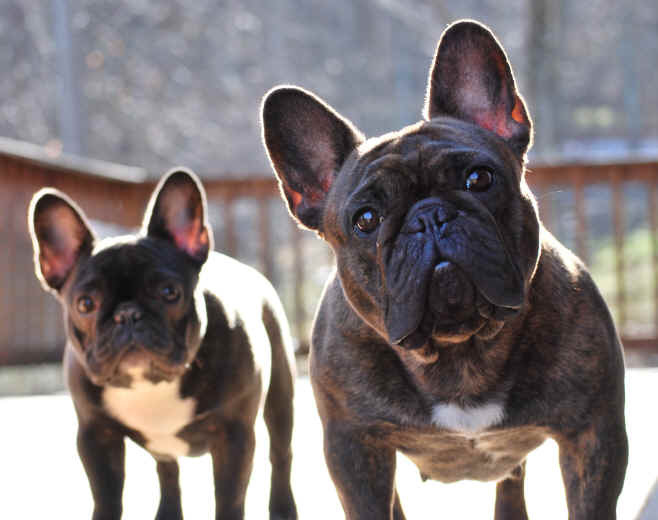 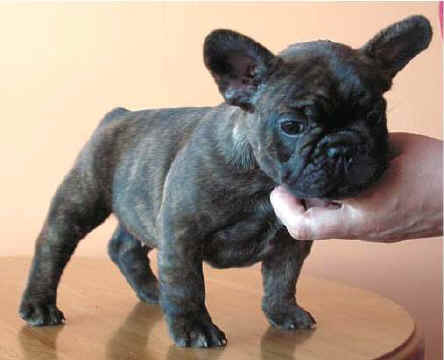 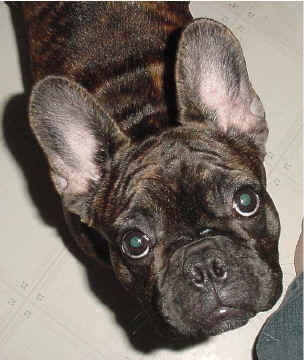 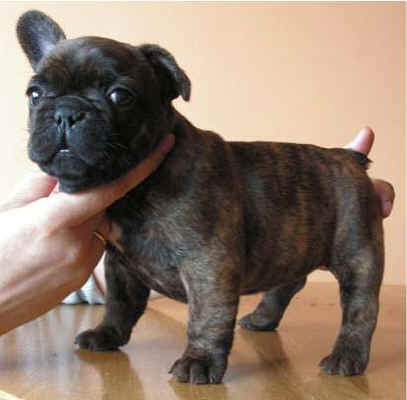 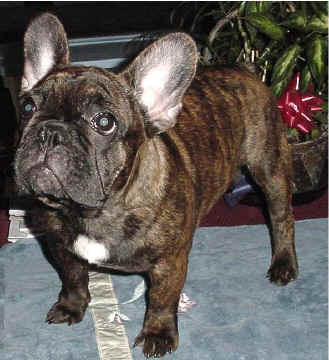 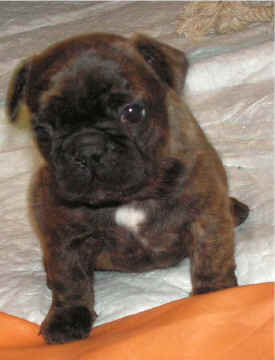 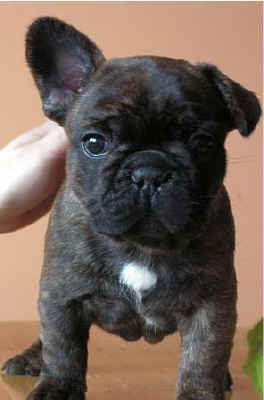 JaPaCa's French Bulldogs - Bliss | "Love is a French Bulldog"
Hileri - Bliss' mom, pictured below at 9 weeks of age! 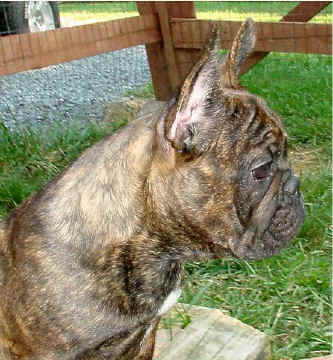 Whelped: April 5th, 2006 to a litter of 4 girls and 1 boy. 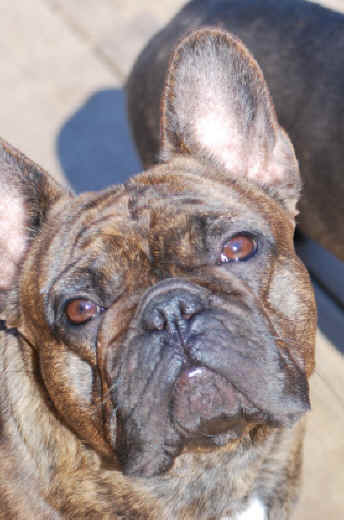 A Very Special Thanks to Regina for allowing this outstanding girl to come live with us! 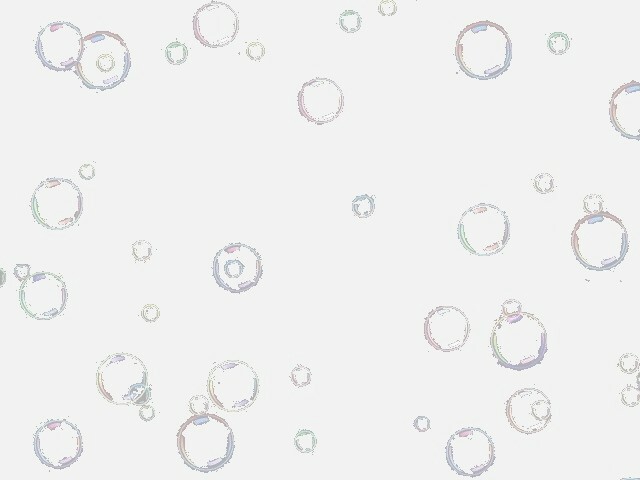 This page was last updated on 01/21/11.